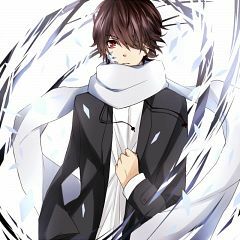 109 anime images in gallery. 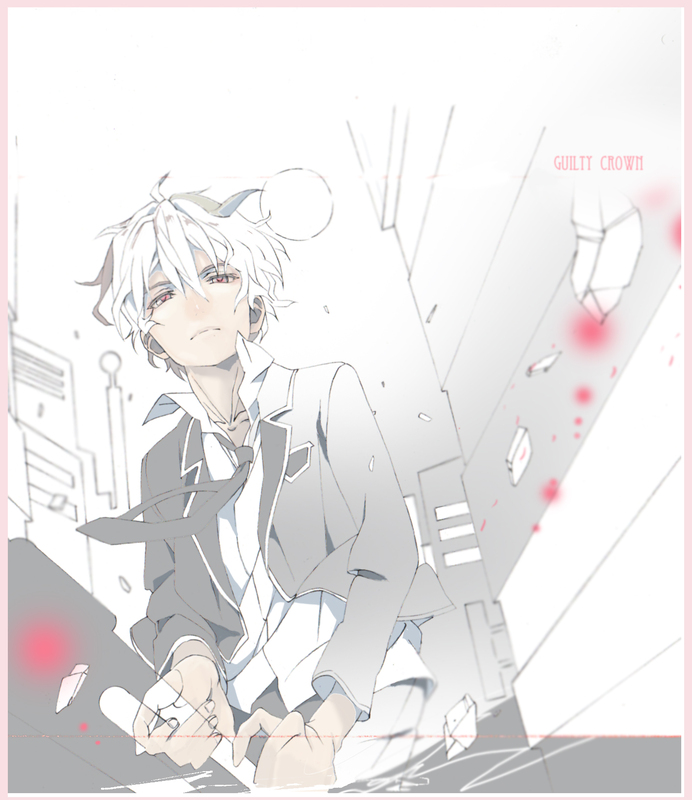 Tagged under GUILTY CROWN, GUILTY CROWN: Lost Christmas, Kaji Yuuki and Tsuda Minami. 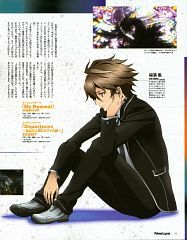 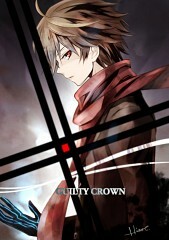 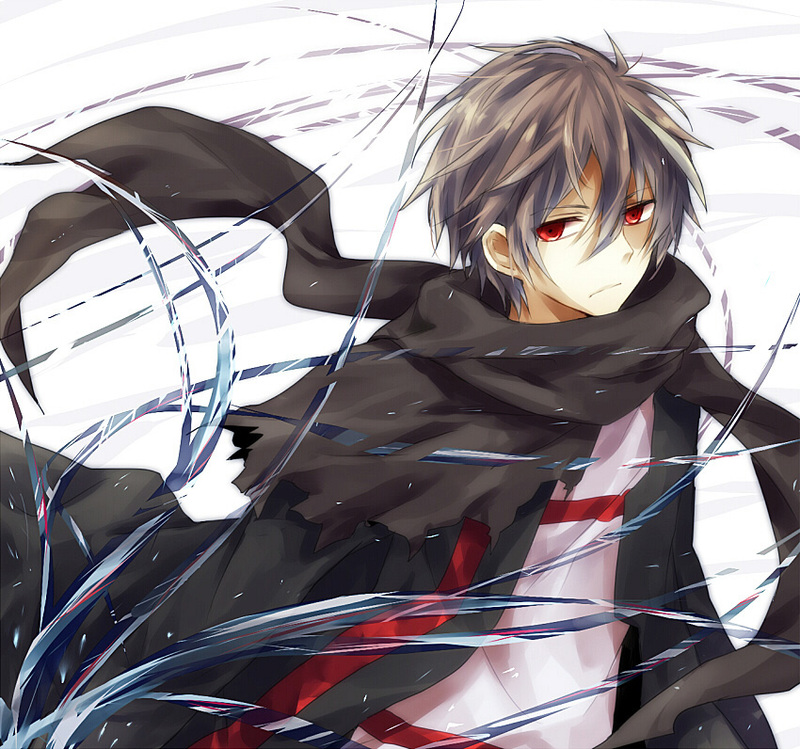 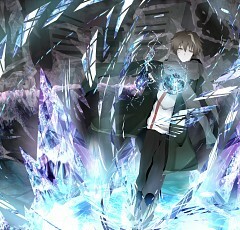 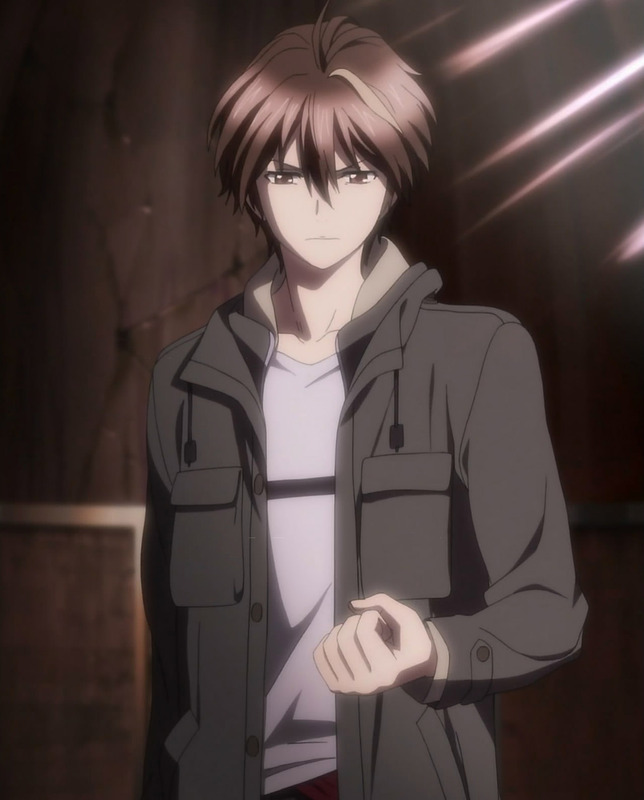 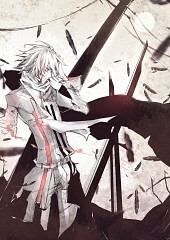 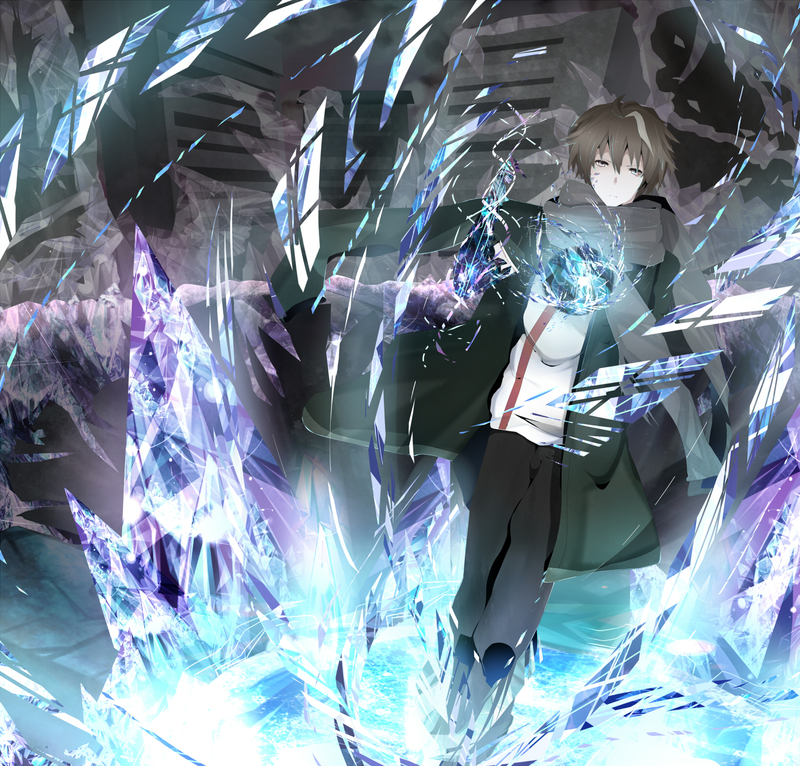 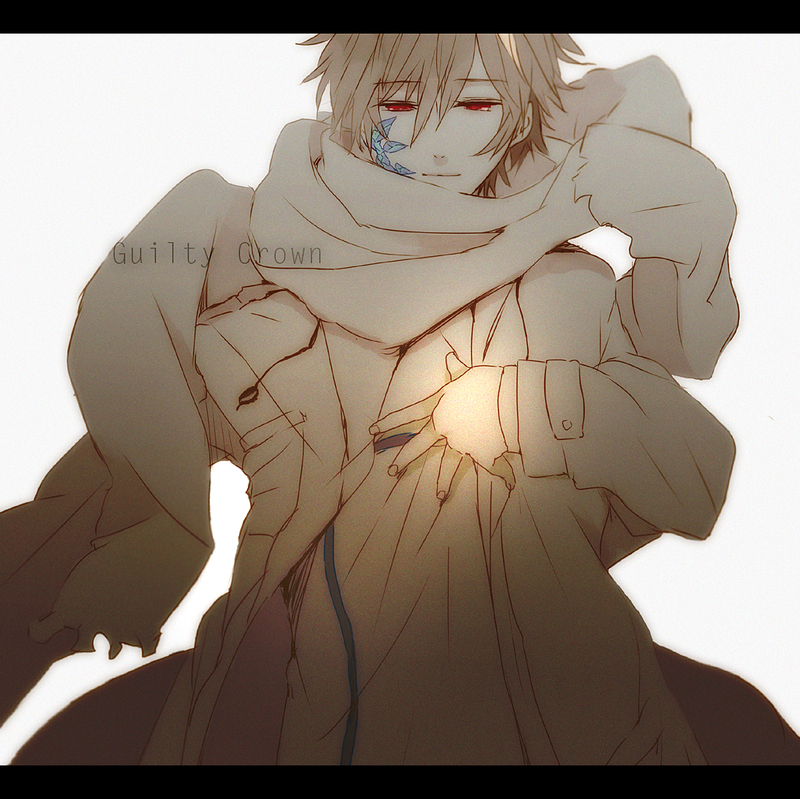 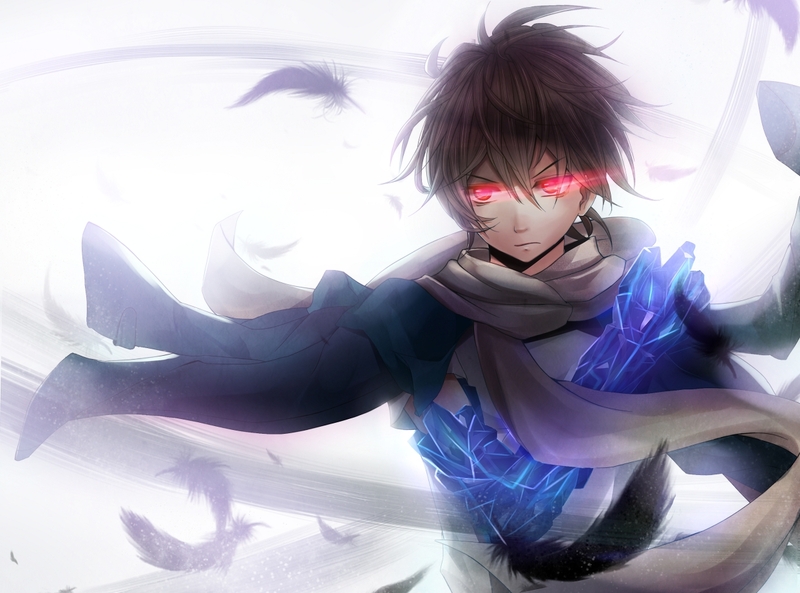 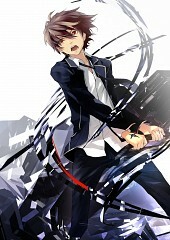 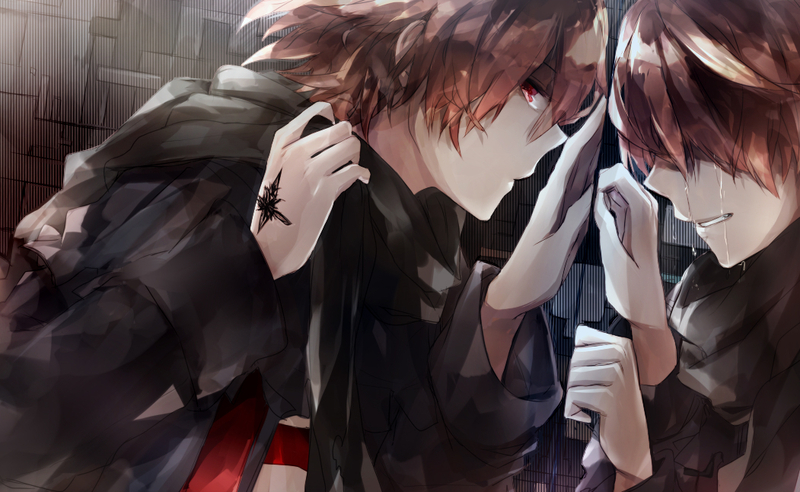 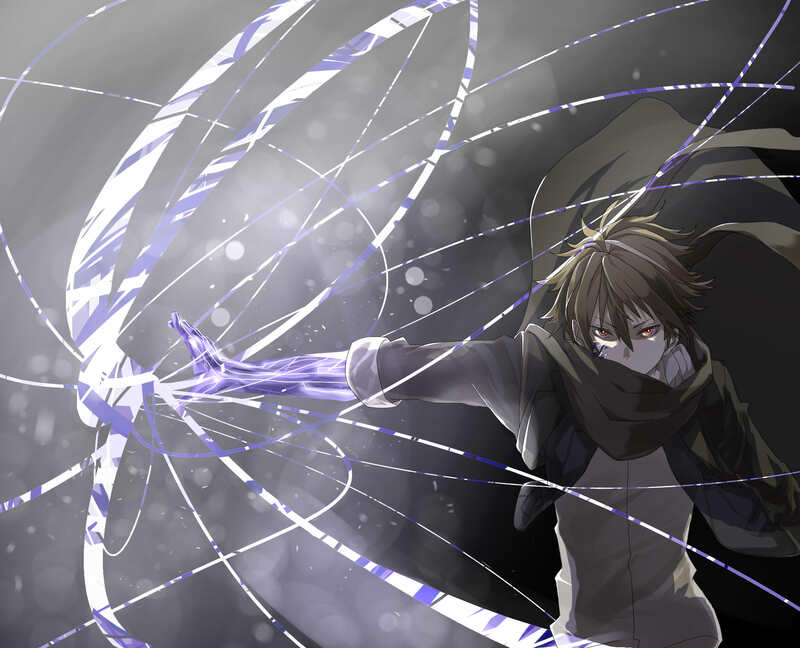 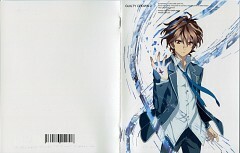 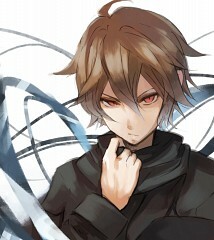 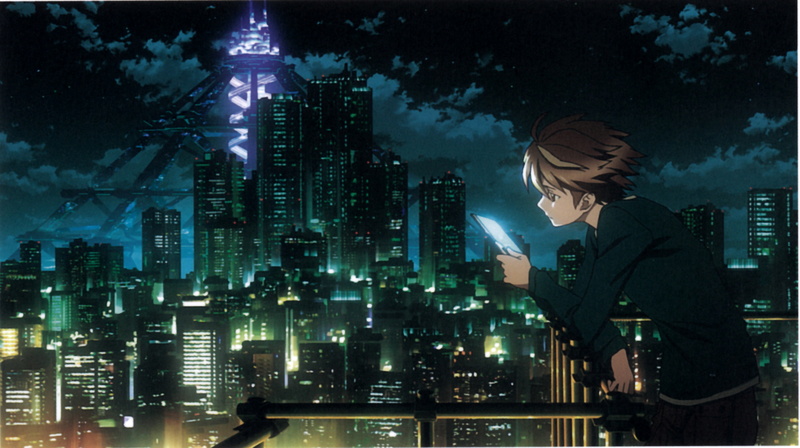 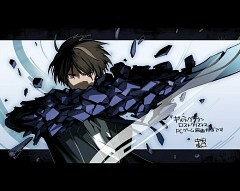 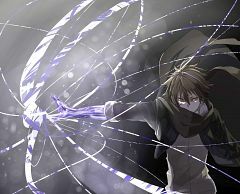 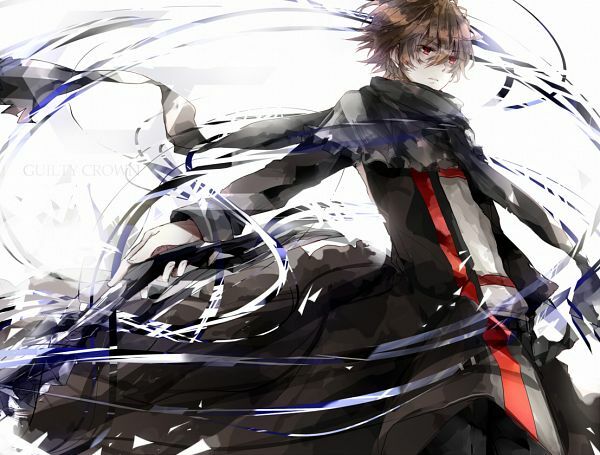 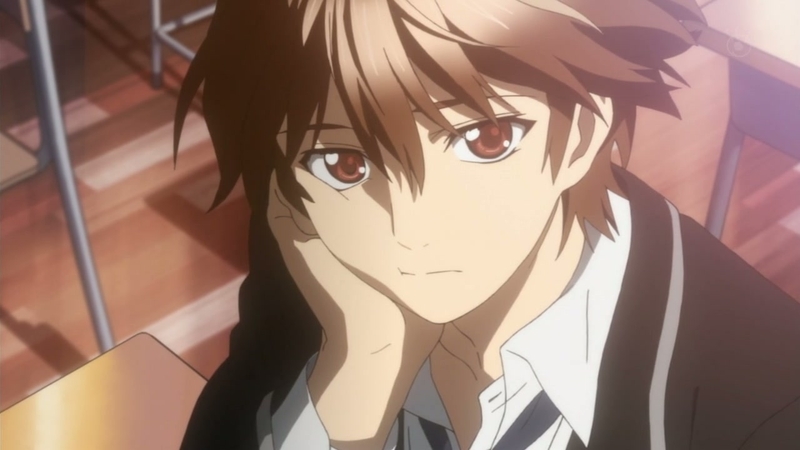 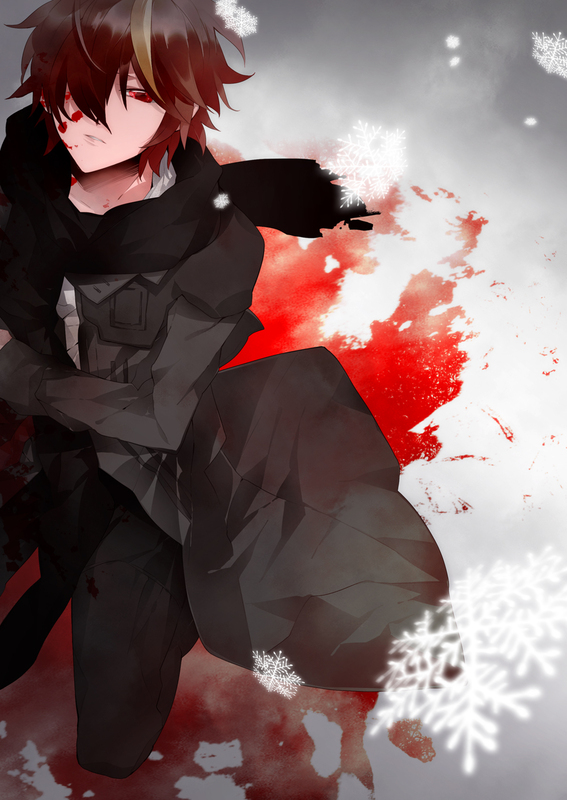 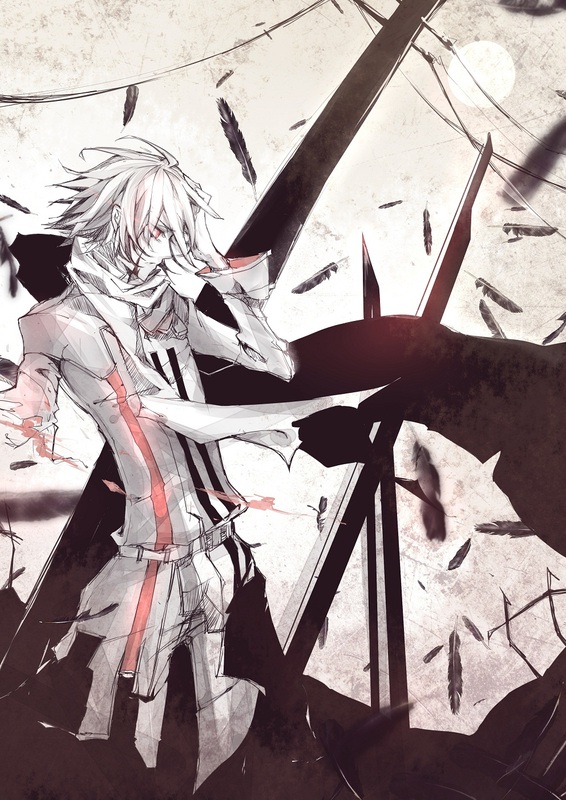 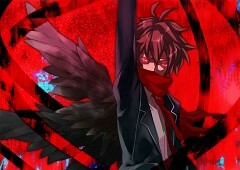 One of the main protagonists of Guilty Crown, who's right hand holds a special power called "The Power of the King". This ability allows him to extract weapons from his friends known as a "Void" which is a manifestation of the persons personality. 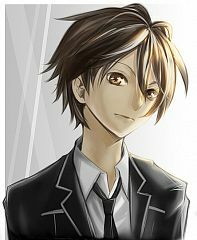 He attends Tennouzu First High School in class 2-A and is a member of the modern motion picture research club. 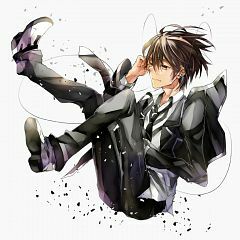 He is an unsociable 17 year old young man who usually intended to stay out of peoples way to not cause them any trouble. However, this changes when he meets a girl named Inori Yuzuriha. 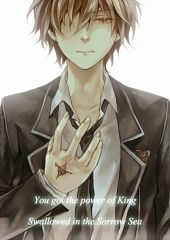 From that moment on, he must learn how to make friends because of his ability "The Power of King".